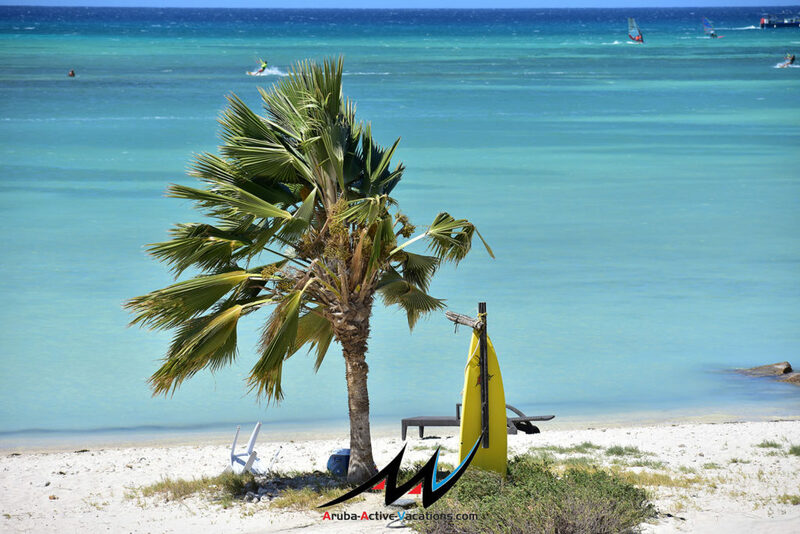 Aruba has a perfect combination of temperature, wind strength & water conditions for beginner and expert windsurfers. 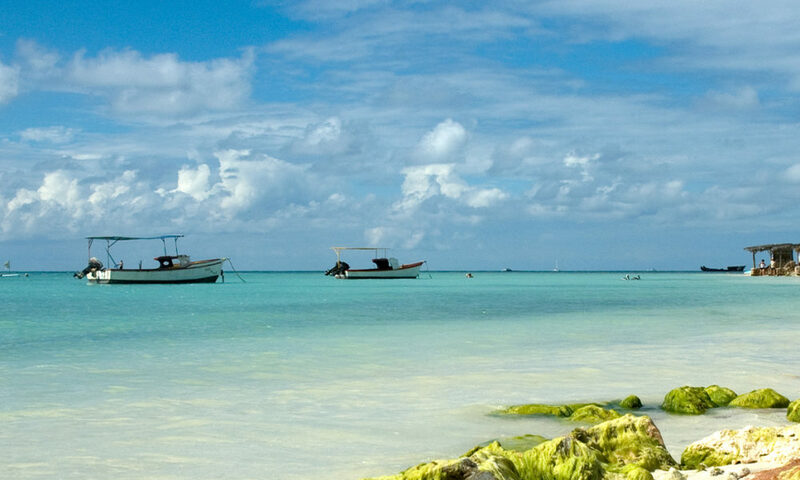 It is therefore no surprise that Aruba is known as one of the best places on earth to practice windsurfing. 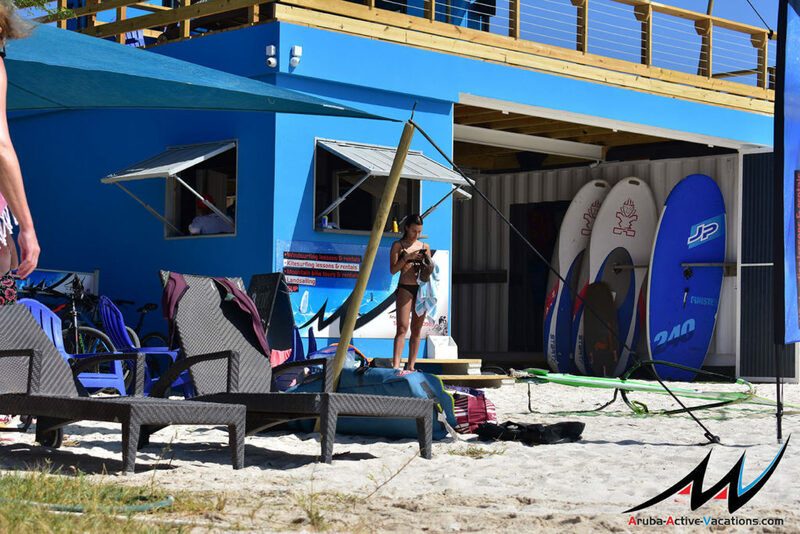 Fisherman’s Huts is an ideal spot for beginners to learn windsurfing, and for advanced sailors to plane their way over the water. It is safe, with waist deep, flat water. Fisherman’s Huts is just 1/4mile after the last high-rise hotel. We provide lessons for all levels and ages – beginner or advanced, young or old. You will be amazed how much fun windsurfing is. Our friendly and experienced windsurf instructors will help improve your sailing and make sure you have a great time. Beginner lesson: (1hr instruction + 1hr of practise) $50 p.p. Private beginner lesson: (1hr instruction + 1hr of practise) $80 p.p. Beginner’s course: (3hrs instruction + 3hrs of practise) $135 p.p. Private advanced lesson: (1hr) excluding gear. $60 p.p.